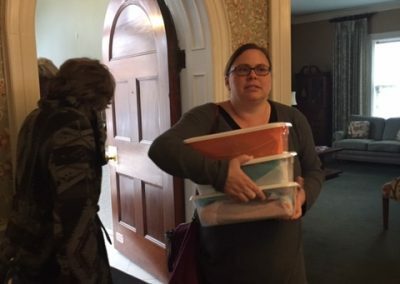 We all know that teachers serve. 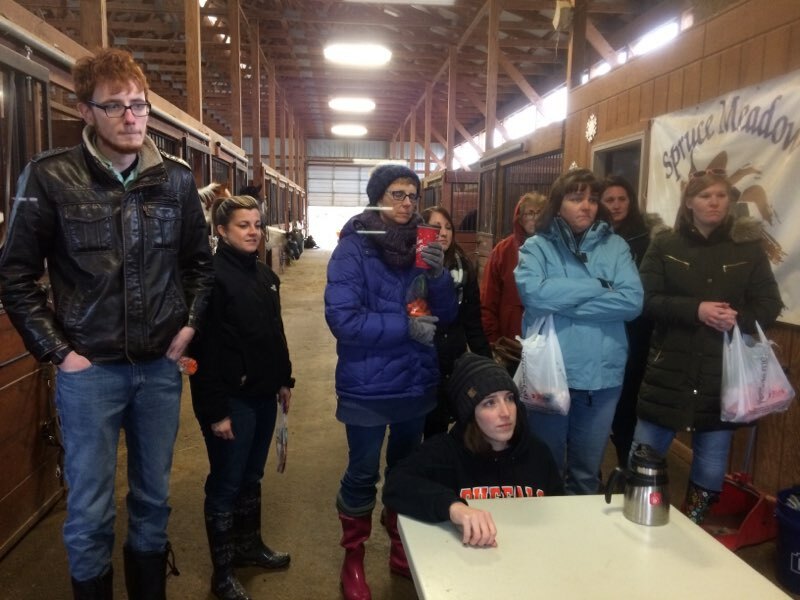 They serve their students and the families who depend upon them for quality education. 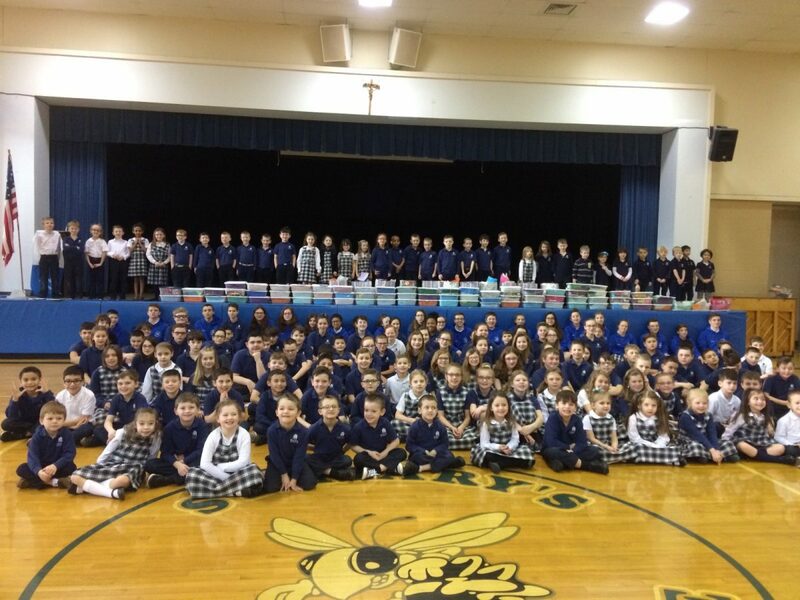 But at Saint Mary School, Swormville, the concept of service goes one step beyond to the wider community. 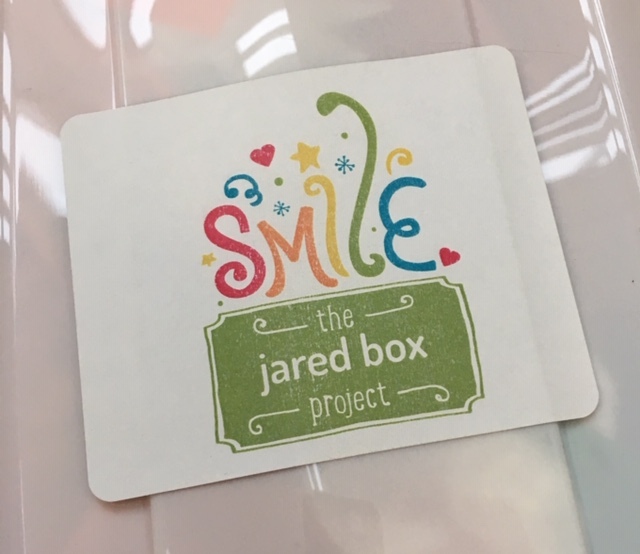 Teachers recently led students in an all-school retreat during which they created over 100 boxes comprised of small gifts for hospitalized children as a part of the Jared Box Project. 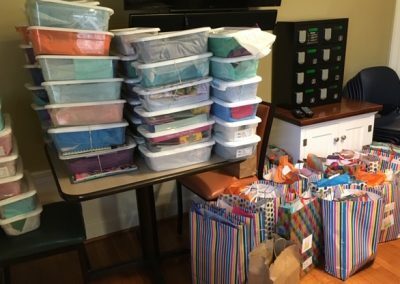 Jared was a young boy who always carried a backpack filled with toys to his medical appointments while being treated for cancer. 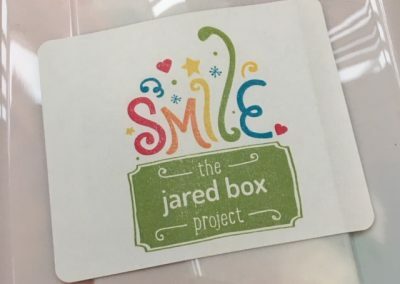 Jared lost his battle in 2000, but his inspiration lives on through Jared Boxes that calm nerves, lift spirits and show hospitalized children that someone cares. The school’s mission to serve was further strengthened on March 15th when faculty and staff gathered together to revisit their core values and commitment to service to the wider community. 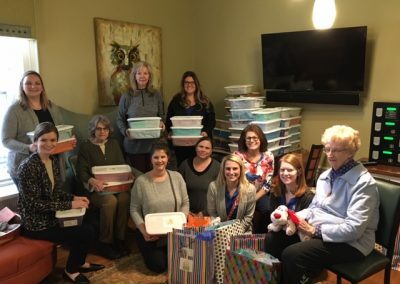 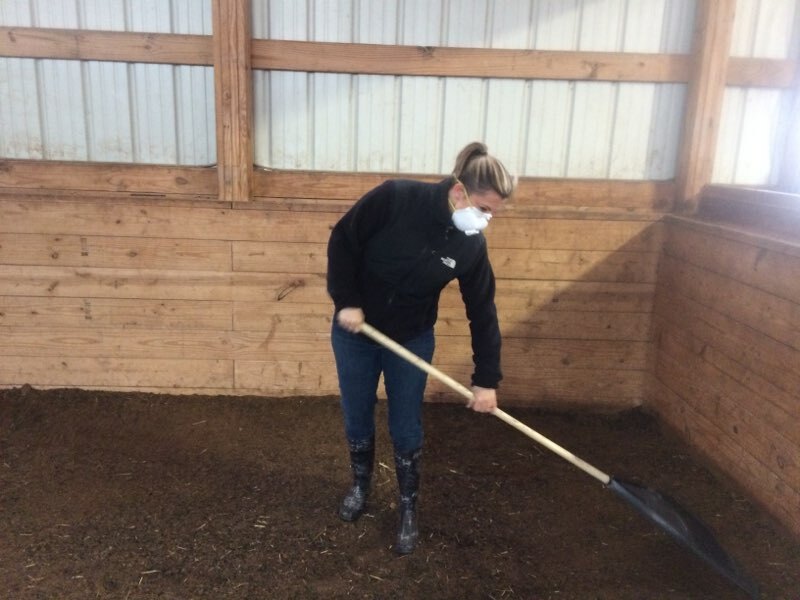 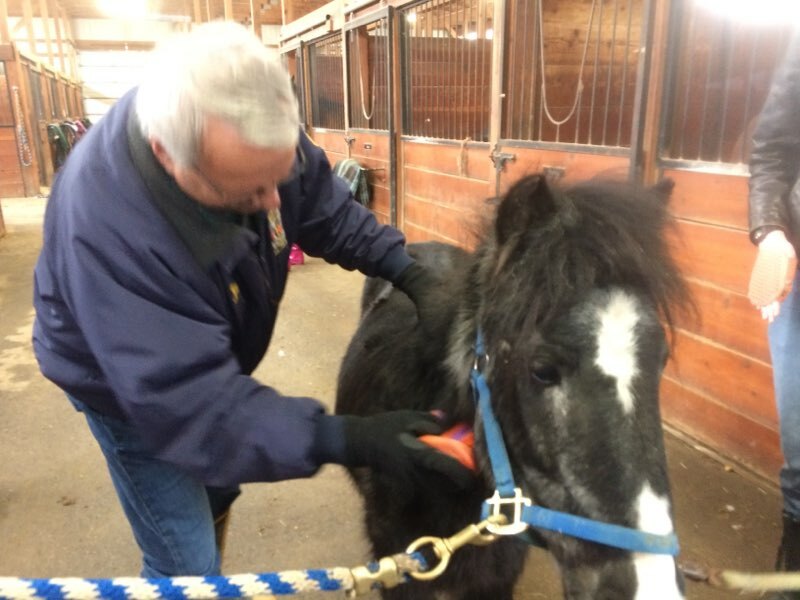 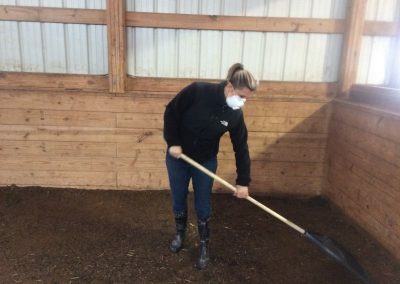 In addition to distributing the Jared Boxes to Oishei Children’s Hospital, Roswell Park and the Ronald McDonald House, teachers reached out to Spruce Meadow Farm – a local rescue program – to assist in the feeding and care of abused and neglected horses. 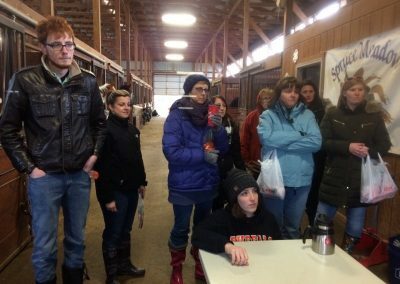 “This year’s faculty outreach was unique in that we included service to animals. 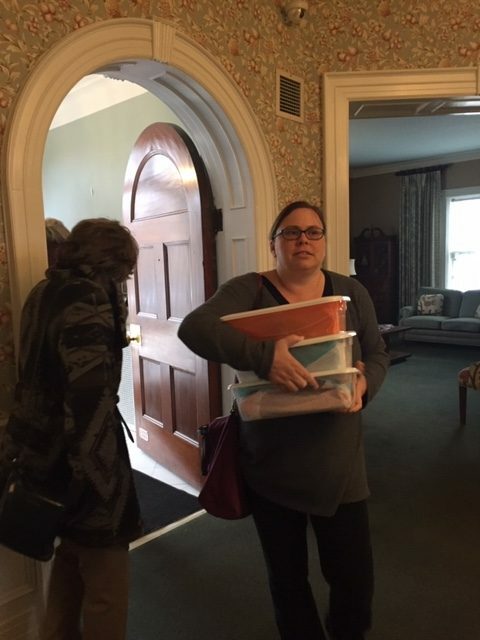 We are all God’s creatures, and the needy, forgotten and neglected must be served,“ said principal Mary Jo Aiken. 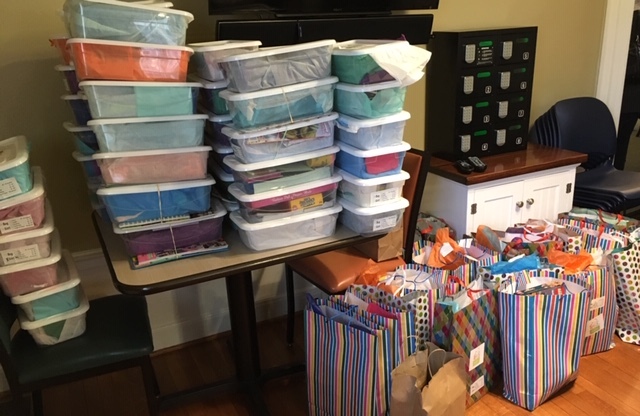 “I think it is a wonderful testimony and example of how a local Catholic school is deeply committed to its mission to serve not only the parish but also to serve and witness to the gospel by reaching out to the wider community as well,” added Pastor Bob Zilliox. 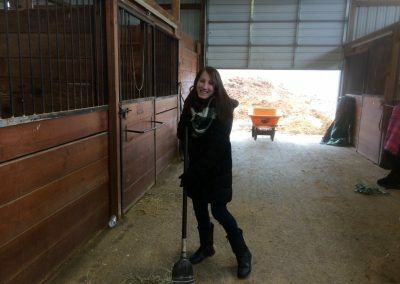 For more information, or to learn how you can help, go to www.thejaredbox.com and www.HelpSaveHorses.org .